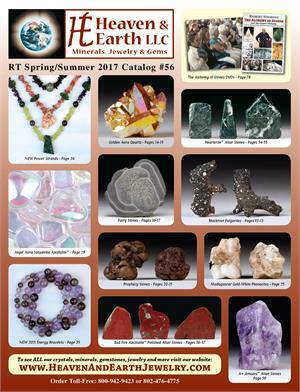 Click on the image above to view the Heaven & Earth Catalog #56 Digital Edition! many new items and our most popular offerings. see our previous digital editions or browse this website.